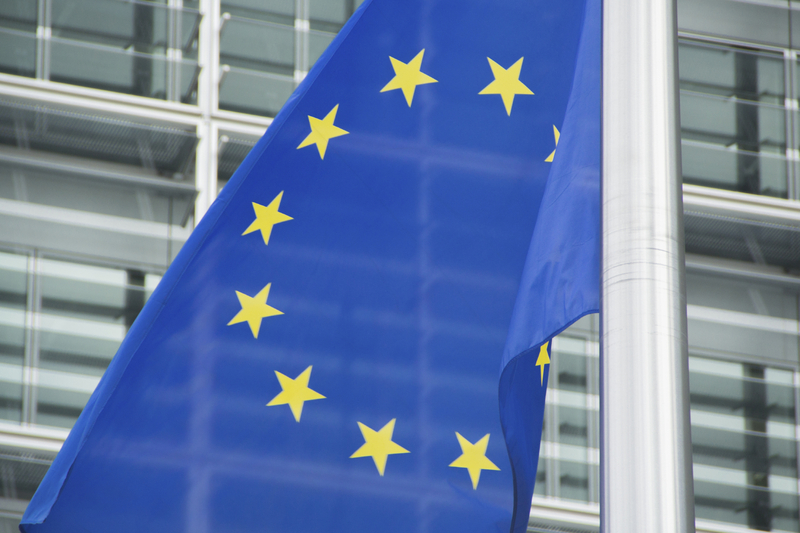 More delays to the European Data Protection Regulation? It is becoming increasingly difficult to say when the European Data Protection Regulation will come into force. The legislation is currently at the point where three-way negotiations need to take place between the Justice and Home Affairs Ministers, the European Commission and the European Parliament to finalise the text . It was broadly anticipated that the draft EU Data Protection Regulation would be passed later this year, making it law in the UK by 2016. However, the recent European elections and new parties now represented in the European Parliament may impact the timescale of the passing of the Regulation and delay it even until early 2015, in which case it would become UK law in 2017. The new Parliament now needs to elect the MEPs to take part in the three-way negotiations, and reappoint members to its various committees etc to reflect the changes in party strength. One of the interesting issues is that Viviane Reding has just been elected as MEP. In her role as Justice Commissioner, she has been an extraordinary force for the development and implementation of the DP Regulation. But as an MEP she will need to step down from her current role, and there is no guarantee that the new Justice Commissioner will be as driven in terms of getting the legislation passed. So it is somewhere between difficult and impossible to determine when the European Data Protection Regulation will come into force in the UK, but it is increasingly unlikely to be before early 2017. This entry was posted in EU Data News, General Information and tagged data compliance, data compliant, data privacy, data protection, european data protection regulation, european dp directive on May 29, 2014 by Data Compliant.